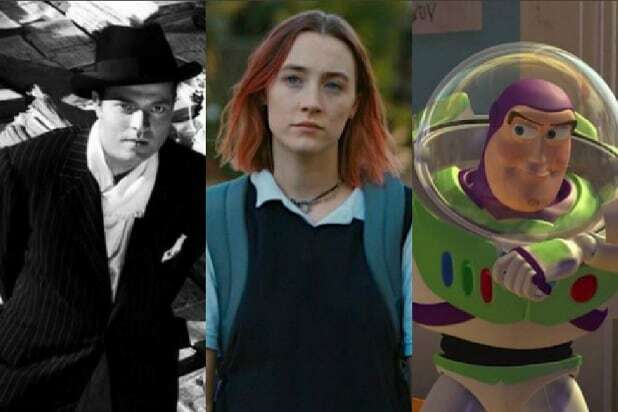 Greta Gerwig’s “Lady Bird” on Monday surpassed “Toy Story 2” as the movie with the most consecutive “fresh” reviews on Rotten Tomatoes, and zero negative reviews. “Toy Story 2” originally held the record with 164 “fresh” reviews. 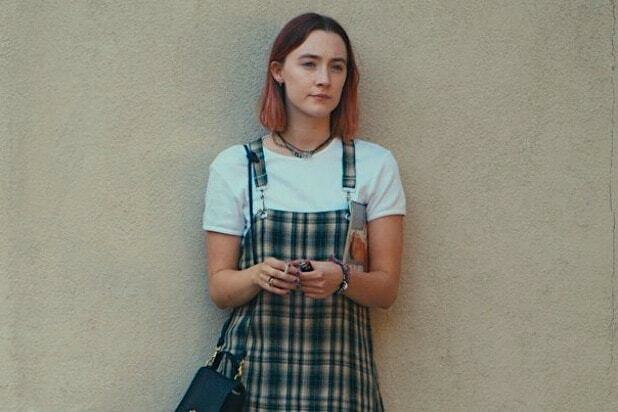 As of Monday, “Lady Bird” has 170 “fresh” reviews, bringing its Tomatometer score up to 100 percent. 2008’s “Man on Wire” (157 reviews, 100 percent rating) and 2016’s “Things to Come” (128 reviews, 100 percent rating) are the only other two films that have been able to achieve a 100 percent score with over 100 reviews. “Lady Bird” stars Saoirse Ronan, Laurie Metcalf, Tracy Letts, Lucas Hedges, Timothee Chalamet and Beanie Feldstein. Gerwig wrote and directed the film about a 17-year-old girl coming of age in Sacramento, California. It was released in limited release on Nov. 3 and expanded wide last weekend, and has grossed $10.7 million at the box office so far.